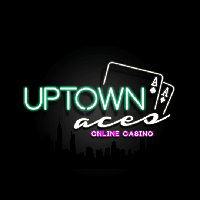 Having been operating since 2012, Uptown Aces Casino is popular in the market because of its unique website design and a simple interface. If you want to get the feeling that you are gambling in the Sin City, then you should play at Uptown Aces. A large number of games like table and slot titles and the amazing Uptown Aces promotions ensure you do not experience any boredom here. 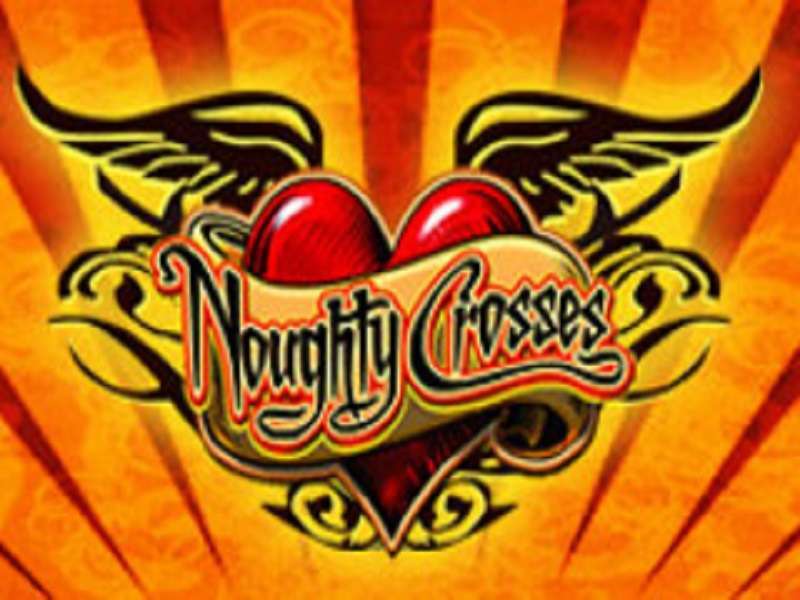 This gambling website is owned by Deckmedia N. V. and has its licence from the jurisdiction of Curacao. 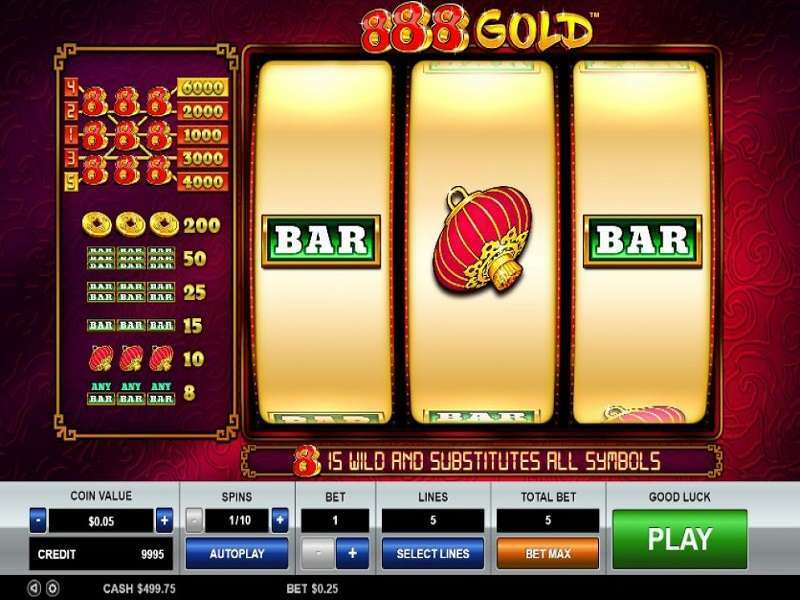 It has plenty of Real Time Gaming Slots (RTG) which you can play using a mobile device. In this Uptown Aces casino review, you will find out about the main pluses and minuses of this platform. When we write a review of an online casino, we always check its software providers. That is so because a reputed software provider will only offer high-quality gambling titles. 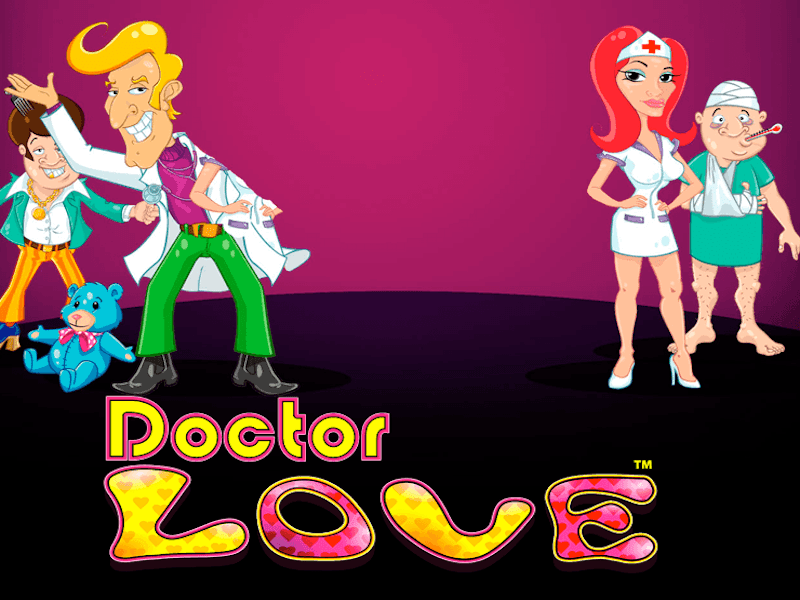 We checked the developer of this platform as well when we were writing this review. The software provider here is Real Time Gaming (RTG). They have all the titles of this developer present in the selection. The software of the website is free from any technical issues, and the platform has a smooth interface. 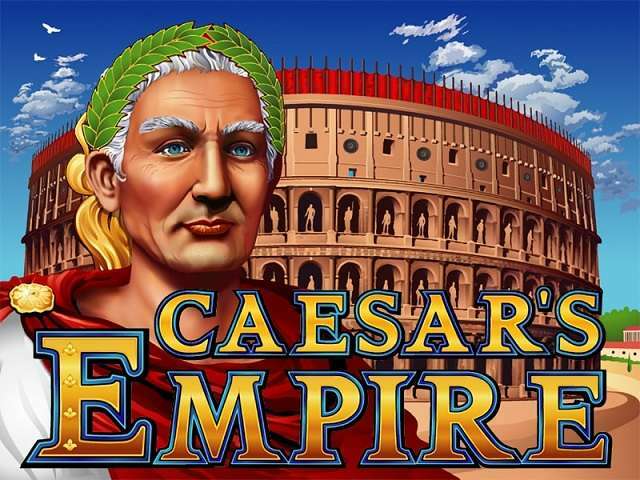 The available game options on a gambling platform help in understanding whether it is worth the effort and time or not. While preparing the Uptown Aces casino review, we checked the game selection thoroughly to understand whether you should spend your time here. 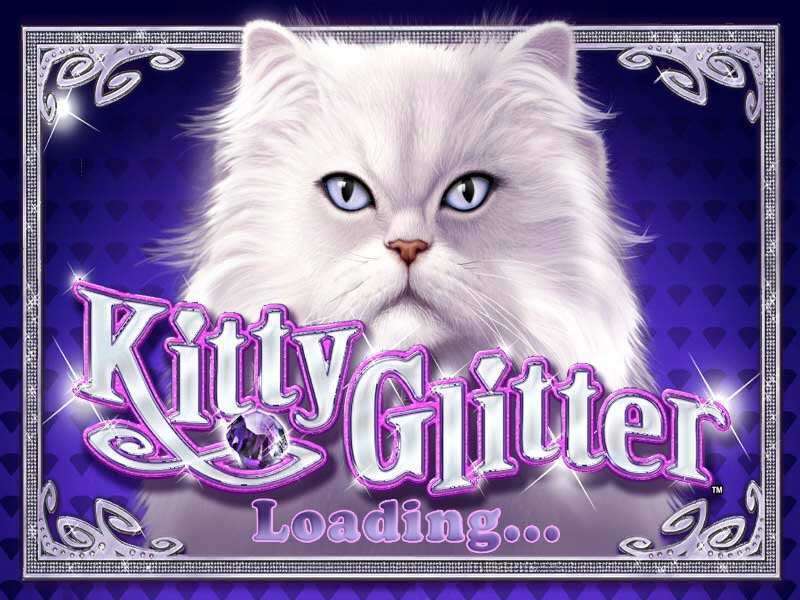 You can play here for fun as well as for real money. Playing for fun lets you understand the mechanics of different titles, whereas playing for real money ensures you get the rewards. You can win money only when you play for real money, so keep this point in mind while trying new titles here. Video Slots. If you are looking for a great pokies betting experience, then you should definitely check the video slots section of Uptown Aces Casino. They have some of the most attractive titles from RTG. Their slot game selection includes Aladdin’s Wishes, Crazy Vegas, Hairway to Heaven, Aztec’s Treasure, etc. 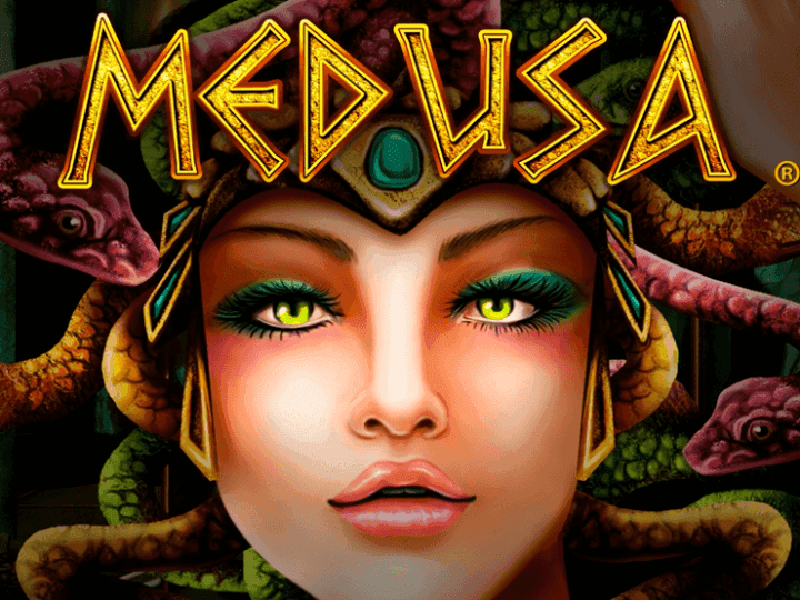 They have a number of progressive jackpots for those who like winning huge amounts. The website has categorised every game, so you will not have much trouble finding your favourite titles. Table Titles. The table game selection on this site is amazing. 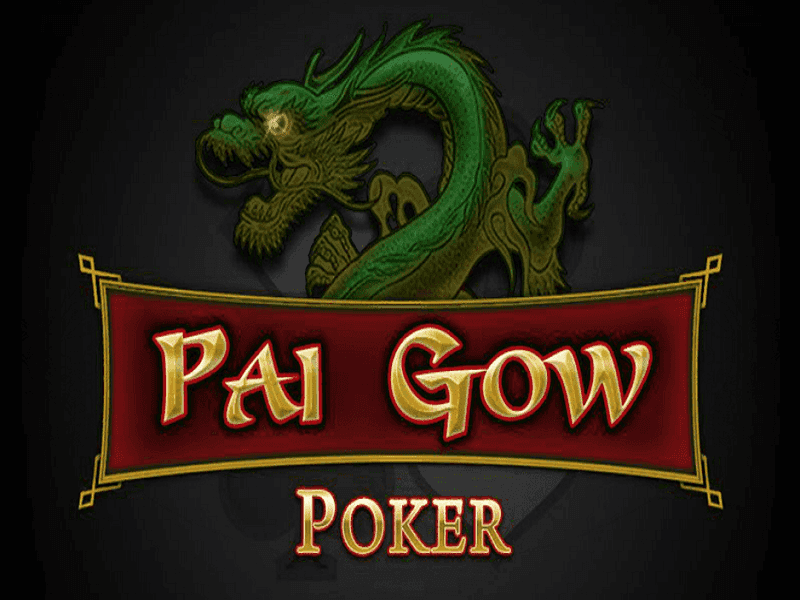 You will find different versions of Blackjack, Baccarat, Pai Gow Poker, Roulette, etc. A large number of table titles ensures you have enough variety and you enjoy your time here. 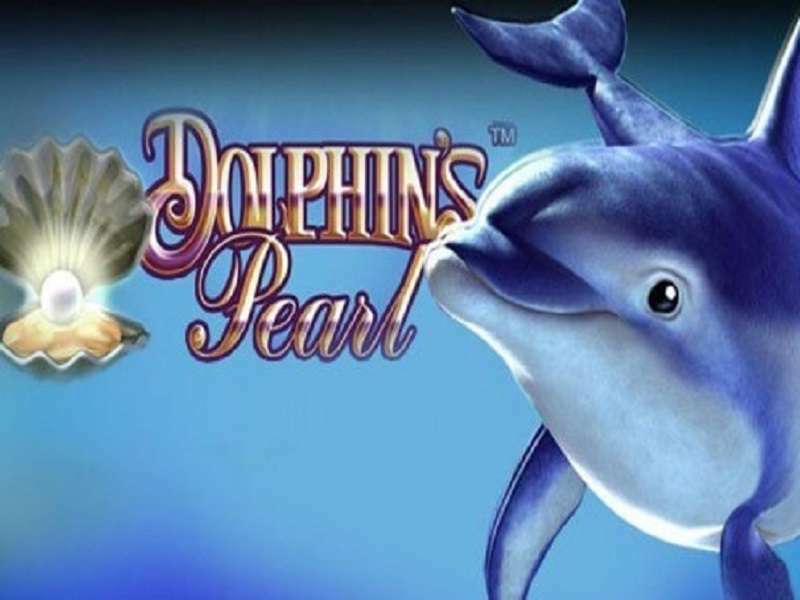 The graphics and the soundtracks of all the table games are of high-quality. As a result, you will feel as if you are playing in a real casino. Additional Titles. 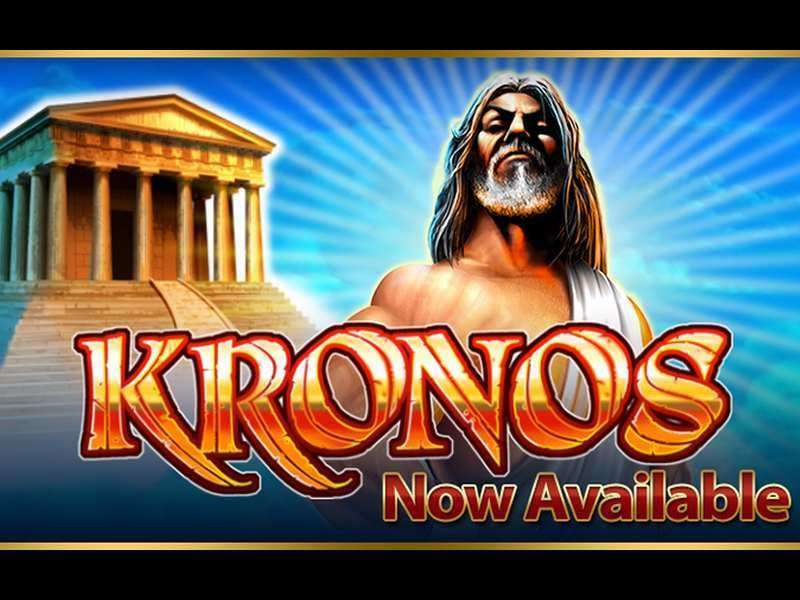 Additional gaming titles available here include Bingo, Scratchcard, Keno, and multiple varieties of Video Poker. You can play Bonus Poker, Caribbean Stud Poker and many other additional titles at this online casino. You will need to play for real money if you want to avail Uptown Aces Casino bonuses. They have a plethora of deals on offer, so you will definitely want to avail them. You can get more than $5,000 in their amazing bonus deals. 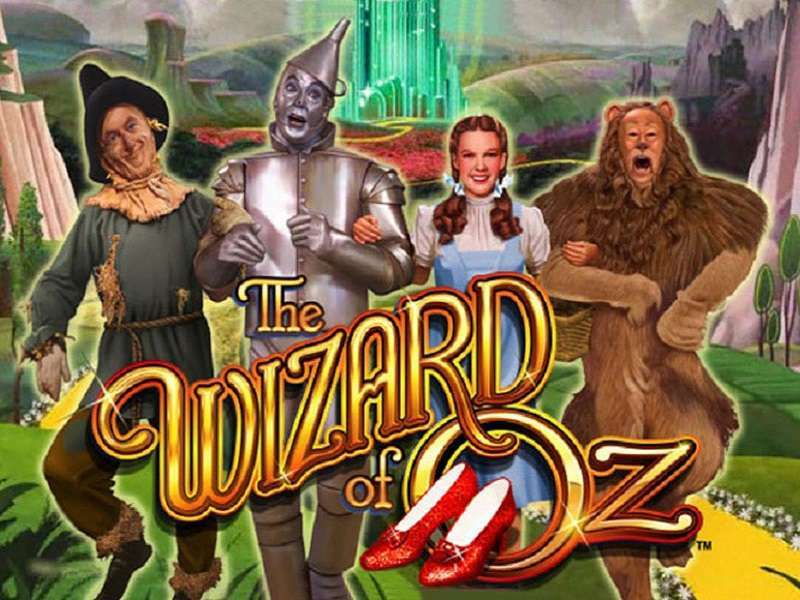 Lastly, on your sixth deposit, you can get a maximum of $1,888 through a 100% match reward. They have a minimum wagering requirement of 35x the deposit and the amount received. If you are a lover of table titles, you can get the table games bonus. 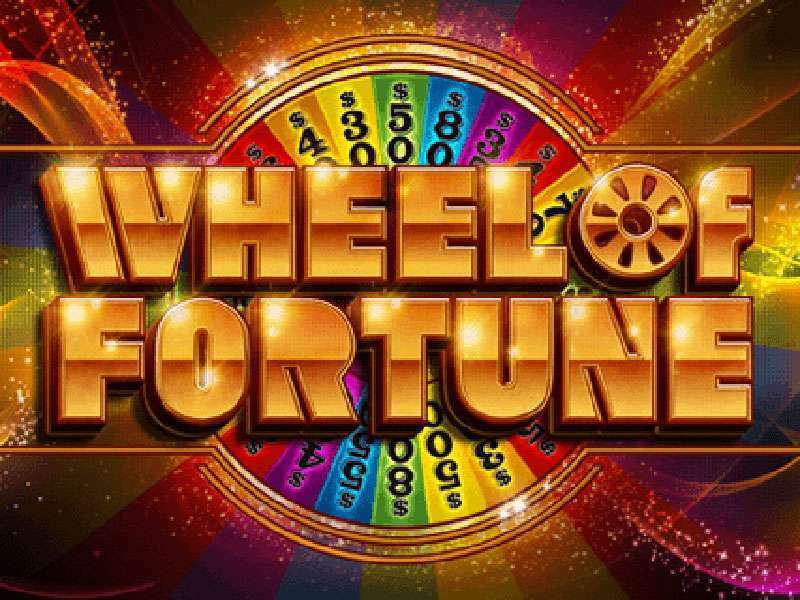 It gives you an additional sum of $1,500 but no free spins. You do not need any Uptown Aces promo codes to claim this offer. Also, the platform runs multiple tournaments dedicated to different days of a week, and you can benefit from these. Visit the website to see the whole list of them. The level of security at any online casino is a major concern for the online gambler. However, when you are playing at Uptown Aces Casino, you will not have to worry about the security of your data or banking details. While writing this review, we checked the security measures present on the site to find out how well they are. They use a 128-bit SSL encryption to keep your data and details secure. The SSL technology is the most advanced method to keep all the information secure on any website. They use a Random Number Generator which has undergone audits as well. So, the player can be certain of getting a fair gambling experience at Uptown Aces Casino. They have their license from the jurisdiction of Curacao. Deposit Methods: You can use MasterCard, Quick Cash, Neteller, American Express, Visa, EcoPayz, and Skrill. You can also use Bitcoin and Litecoin to make deposits in your account. Withdrawal Methods: To withdraw funds from your account, you should use Wire Transfer, ecoPayz, Neteller, and Skrill. You can also use Bitcoin to withdraw money. The website does not state any withdrawal limits. The Uptown Aces withdrawal time is 72 hours. After that, you can expect to receive your funds within a day if you use e-wallets. Bank transfers take a maximum of two weeks to process the payments. They have a Deckmedia Affiliate programme for those who might take an interest. 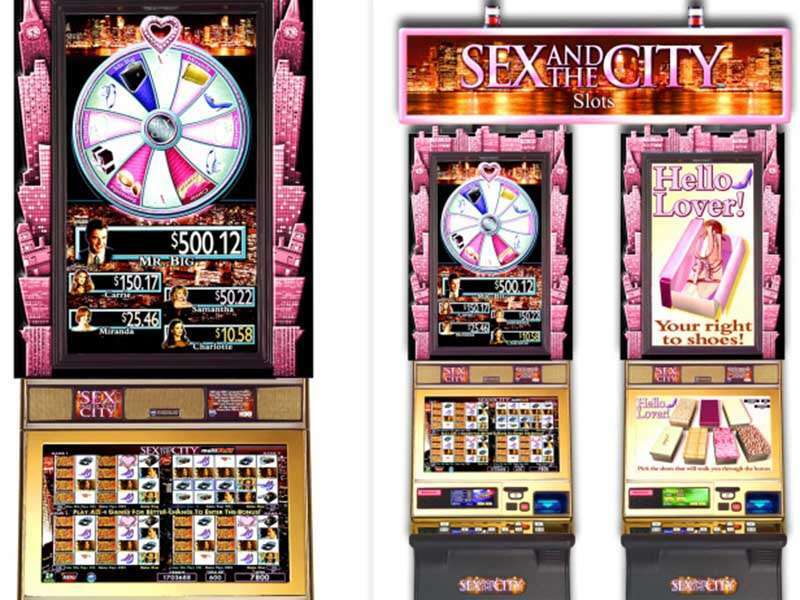 Mobile gambling has become widely popular, and developers at Uptown Aces recognize this fact. You can access their website using a mobile device as well. Just use your browser and visit their website. 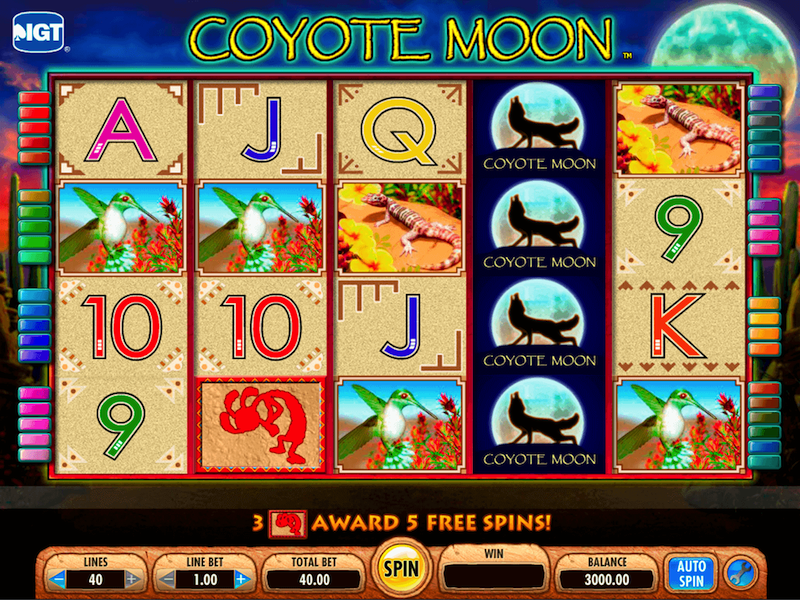 You will be able to play many slot games and table titles using your device. It is compatible with both Android and iOS devices, so you will not have much difficulty in that regard. 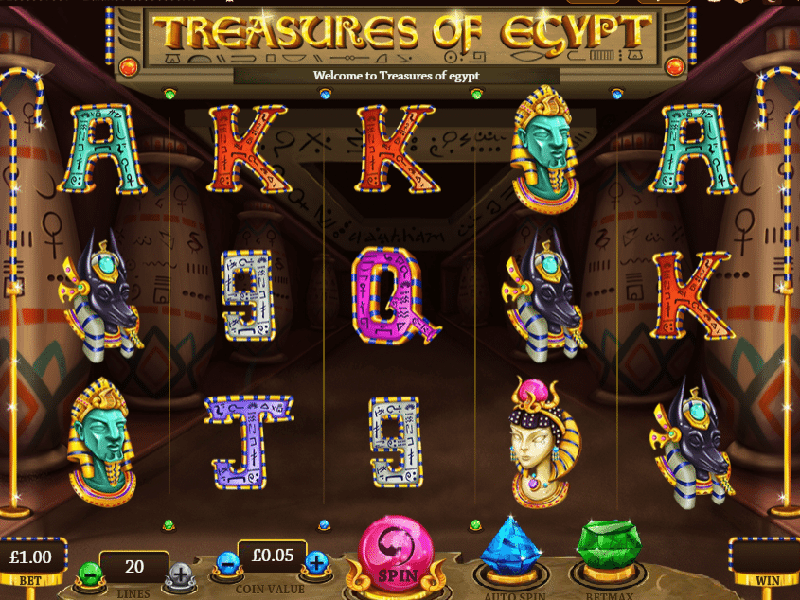 The ratings of their mobile version are high, so you can understand how effortlessly you will be able to gamble there. The customer support at Uptown Aces Casino is outstanding and easy to reach. You can contact them using the live chat as well as the phone number available on the platform. They also provide an email through which you can contact them in case of any queries or suggestions. They remain available throughout the year and 24/7, so you will not have any problem getting a response. They have a dedicated FAQ page where you can find all the general queries regarding the site, its use and their terms. In case you have any additional questions which you cannot find on their FAQ page, you should use the services mentioned. Besides, you can use Skype to contact them too. With amazing Uptown Aces casino bonuses and numerous attractive games, you will certainly enjoy your gambling experience here. 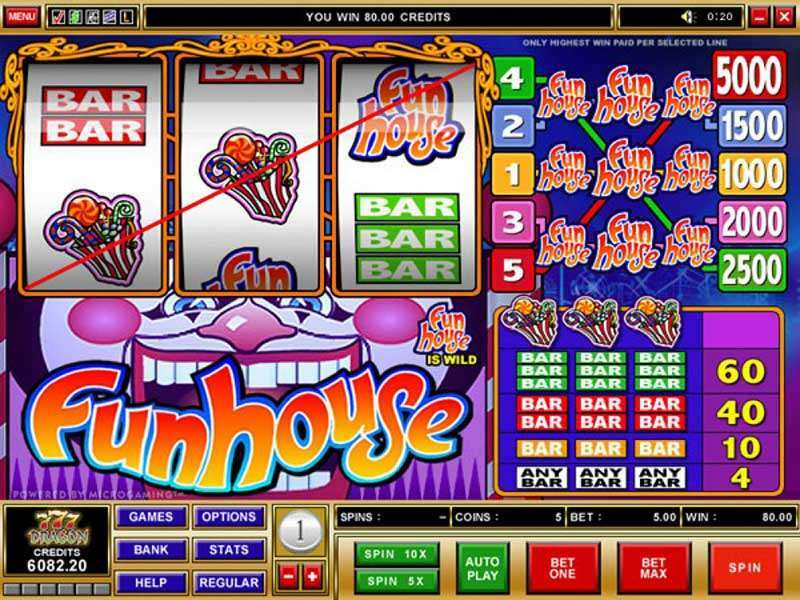 This gambling platform is fair and has an impressive range of titles on offer. We recommend trying it at least ones for you to see how interesting and entertaining this website is.